Do you skip on lotion? Well, you better not from now on. You might think that it's no big deal but the skin is your body's largest organ. It's important to moisturise the skin daily and should be part of your daily routine. Old Looking Skin: When skin lacks moisture the skin takes a harder time to regenerate collagen - in charge of providing the skin firmness and shape. The result is your skin likely showing signs off aging. Dull & 'Sandpaper': Not like well moisturized skin that gives off sheen and radiance to it. A neglected complexion tends to look dull and sometimes appear to be dark. The skin starts to show off signs of dehydration that can actually suppress skin cell regeneration. And we don't want that, want we want is a fresh and glowy looking skin. Easily Irritated Skin: The skin won't be giving enough protection against external elements like dirt, pollution, etc. This makes the skin prone to inflammations when the skins moisture level is low. So what does a moisturizer actually do for your skin? 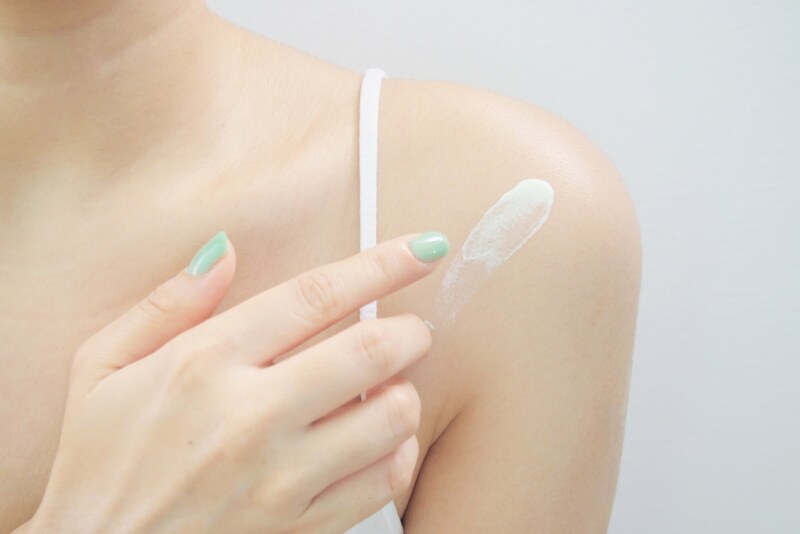 Repair - Applying moisturizers is a best method to hydrate and provide nourishment back to the skin caused by pollution, poor diets, cold weather, dry furnaces and stressful lifestyles. Protect - Lotions protect our skin from sun damage, one of the culprits to aging. It's best to go for moisturizers with SPF/sunscreen which help protect the skin from harsh UV rays. Circulation - When you apply lotion, somehow the skin gets massaged and this stimulates the skin. This helps improve the circulation of the blood in the body and boost collagen levels. As said earlier, depletion of collagen increases the amount of wrinkles, fine lines, and sagging skin in the body. You've got no excuses to miss out moisturizing your skin. There are a lot of lotions out there if you want (can), go give it a try to test a whole bunch of lotions available in the market. Finding the right one could actually be overwhelming but make sure it has SPF/sunscreen. I'd like to call this 'Art on Skin' Gee! I played while taking photos. Sharing: I had a hard time smudging the lotion nicely so they look good in photos and kept accidentally breaking the smear. Also, parts of my body have filled with too much lotion after this shoot. Lol. Kalorks.